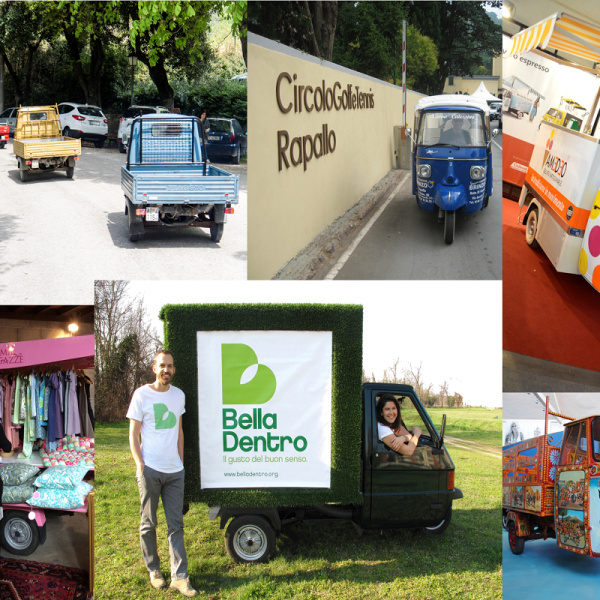 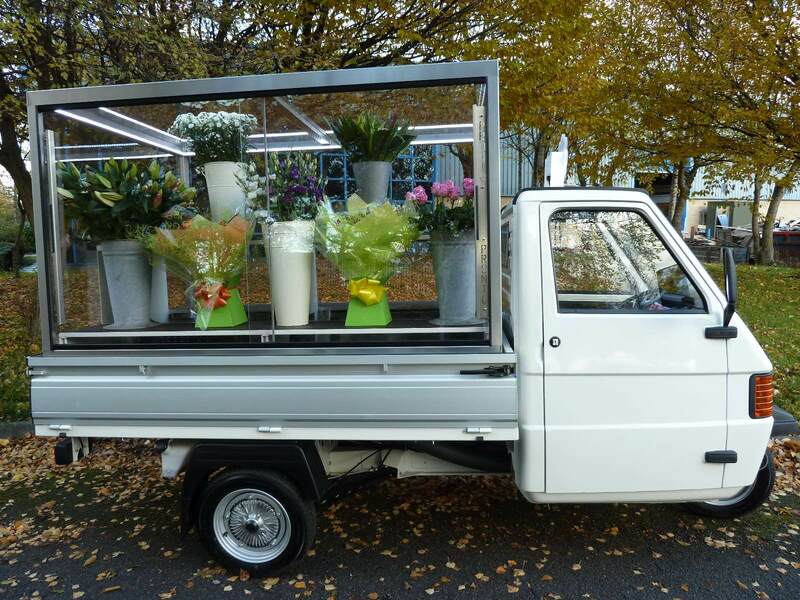 Our versatile vehicles can be converted for a huge range of businesses, from mobile boutiques to florists. 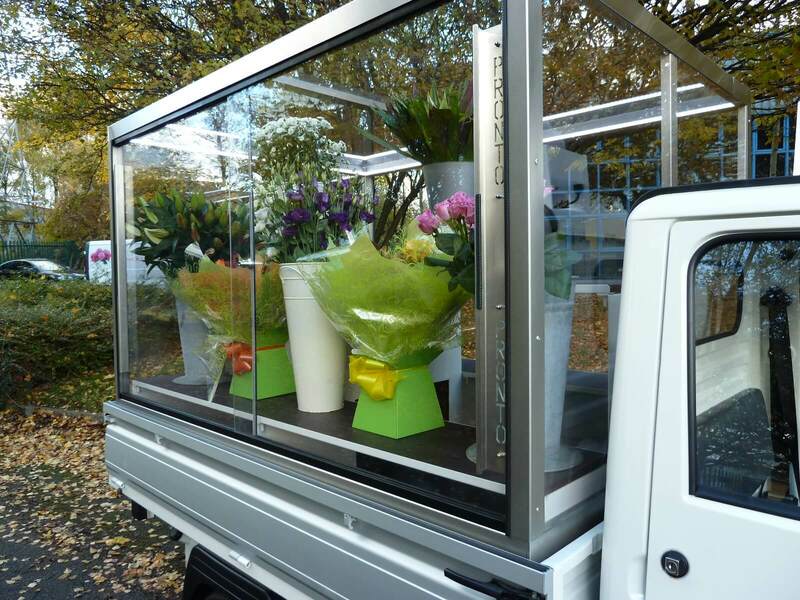 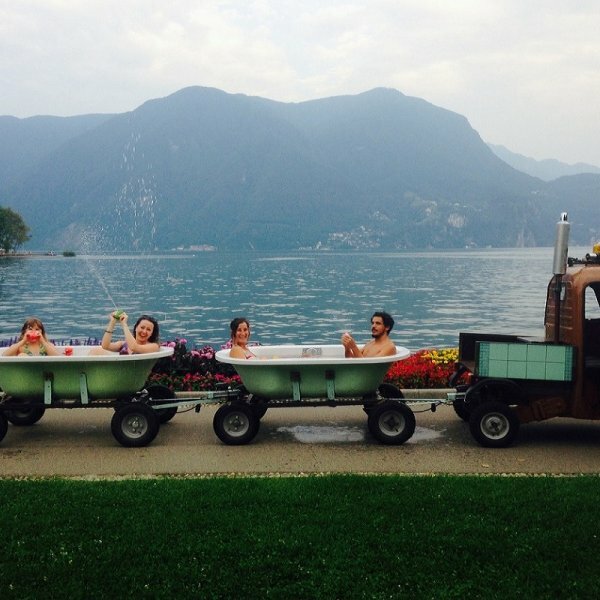 The versatility of our vehicles allows them to be converted for a huge range of businesses – from waste disposal, deliveries and gardening to mobile boutiques and florists. 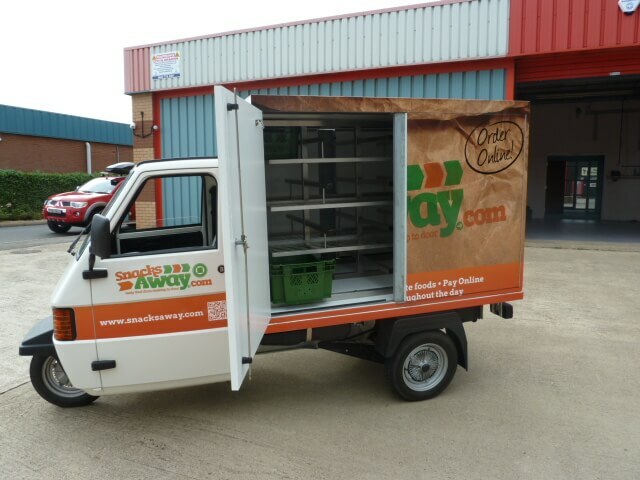 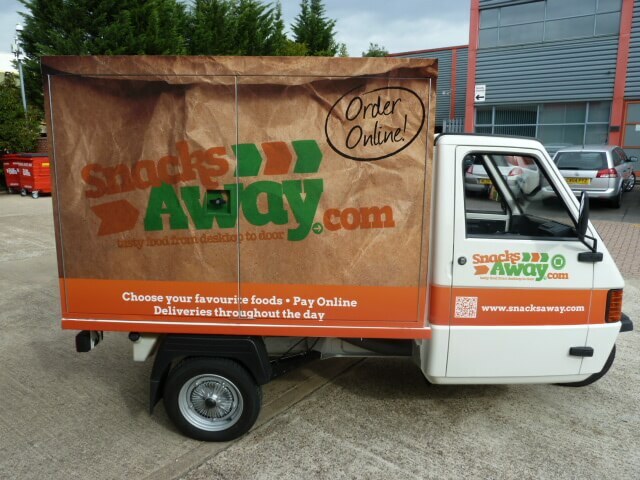 Mobile shops lend themselves particularly well, enabling you to take your products to where your target customers are rather than waiting for them to come to you. 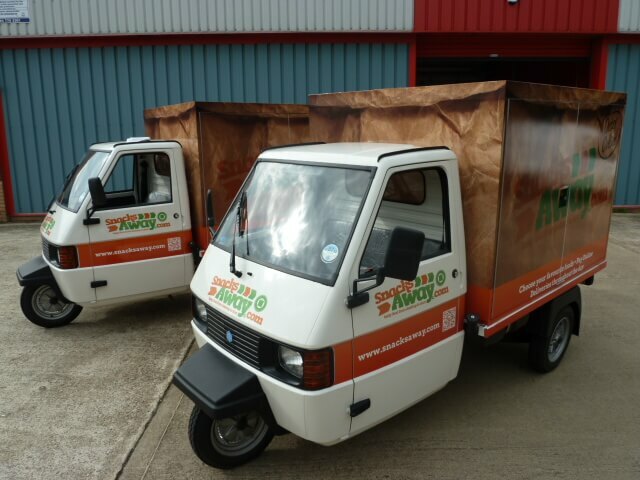 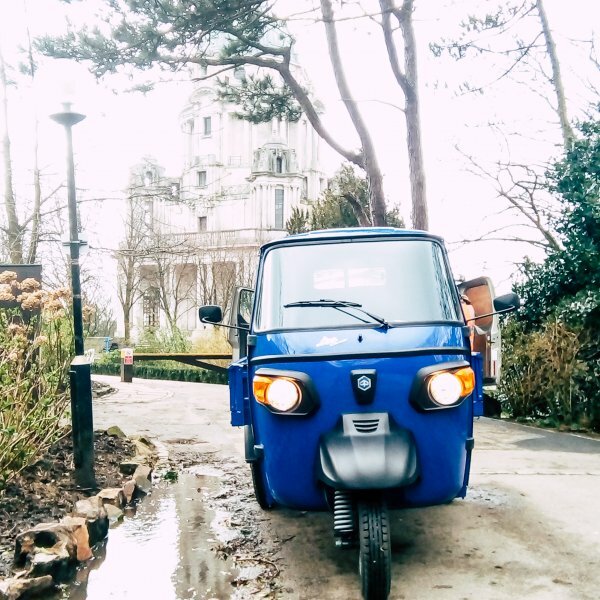 Our converted vehicles are also ideal for new businesses, with the Ape Classic a great choice for start-ups. 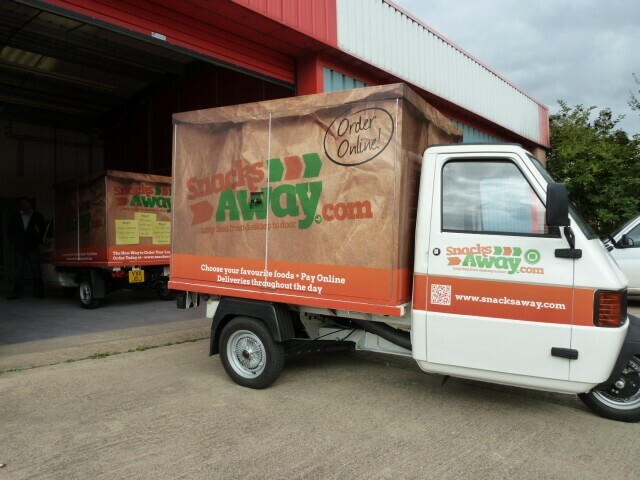 Whether you’re carrying equipment to a job, moving goods from place to place or trading from your vehicle, our conversions can be as simple or as elaborate as you like, with every aspect carefully designed, crafted and fitted to suit your needs and get you noticed. 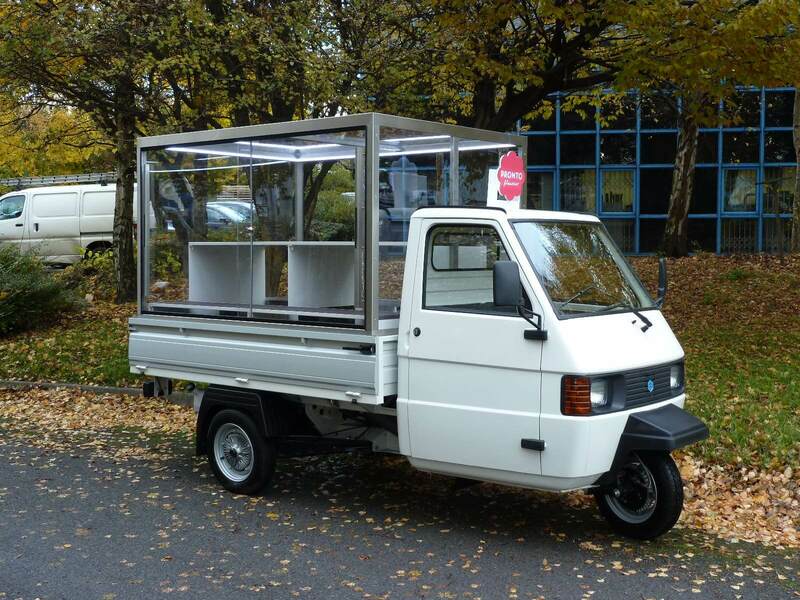 Call us today on 01482 878685 for more information on light business vehicle conversions.